 ©2019 Perfect Pitch Productions. All Rights Reserved. Site design by Harley Creative.